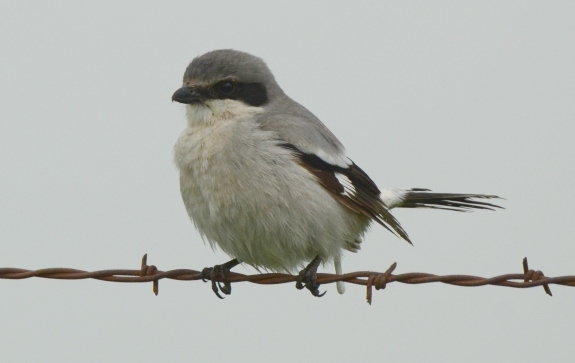 ...a Loggerhead Shrike has been very busy. Clearly mice and sparrows are not enough for this insatiable fiend. 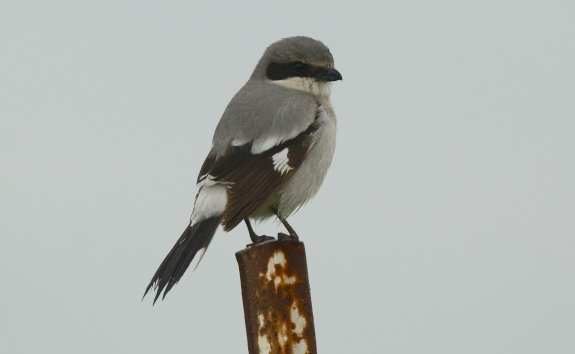 This fearless, woman-eating shrike (which is pooping out woman in this very photo) was in the Robinson Road area near Rio Vista in Solano County, which is a fantastic area for grassland birds. I dipped on the reliable Mountain Plovers, but it was a very successful day otherwise. Sometimes a combo just needs to be shown, despite the rubbish photo. 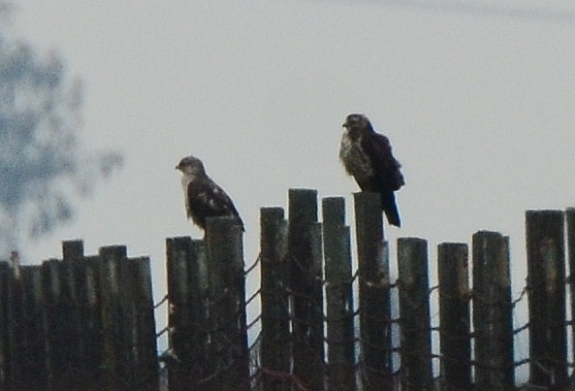 This Ferruginous-Swainson's Hawk combo was unexpected, and very much appreciated. 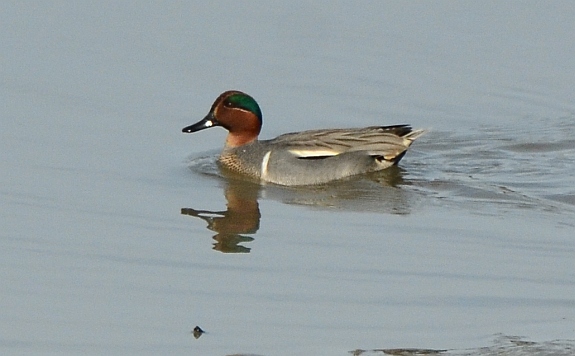 Swainson's overwinter in the state in low numbers, primarily in the Delta region. I would go on to see double-digit numbers of Ferruginous Hawks here that morning, as well as several Rough-legged Hawks, one of 2016's big dips. I don't think I've had all three [lovable/amazing/inspiring/thirst-quenching] of these Buteo species in one place before, stoked. 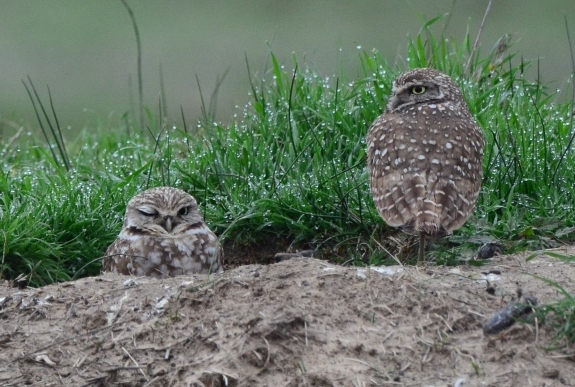 A few Burrowing Owls were holding it down as well. Note the turd in the bottom right...much like myself, the Burrowing Owl loves decorating the entrance of its home with turds. After giving up on the plovers, I went north for a staked out Glaucous Gull on the side of Yolo Bypass. It was pretty amazing to see the bypass being fully utilized...to the west of the dike I was on it was dry, to the east it was an inland sea out to the horizon! Yolo Bypass exists to keep Sacramento and other cities from flooding; when there is a lot of precipitation in the northern half of the state, a series of weirs upstream divert water from the Sacramento River into the bypass, which is mostly farmland. The farmland floods, the cities don't. Anyways...I was able to haynor the Glaucous Gull from an excruciating distance, and eventually it flew in a bit closer to feed on a dead coot. Not only did this end my stupid stupid 5-year drought of not seeing Glaucous Gulls, this was my lifer adult. Siiiiiiiiick. 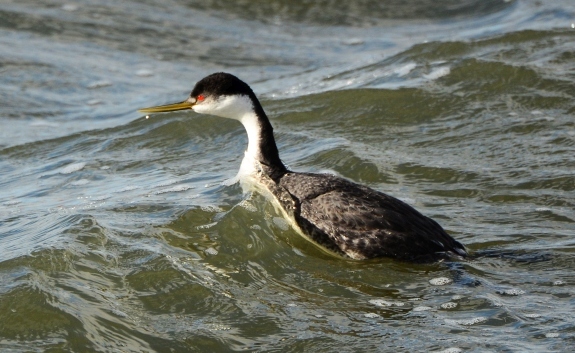 Other highlights that day were Surf and White-winged Scoters (the latter was another bird I somehow missed in 2016) from Sherman Island, and a huge Tricolored/Yellow-headed Blackbird flock in a feedlot on the way home. Good times in The Great Valley. In between winter storms I went out to Richmond Marina to see if anything needed crushing. 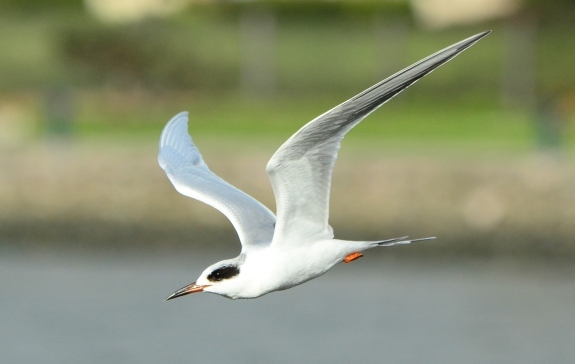 This Forster's Tern did. As did this one. 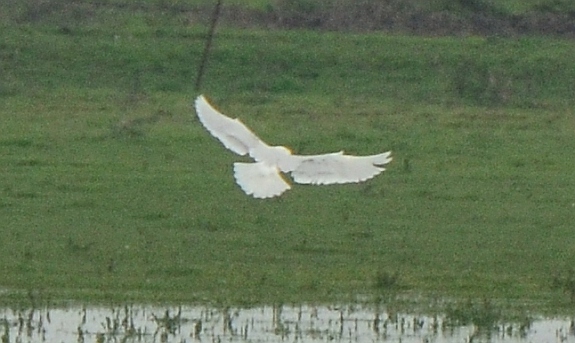 That's quite the glaucous upperwing. 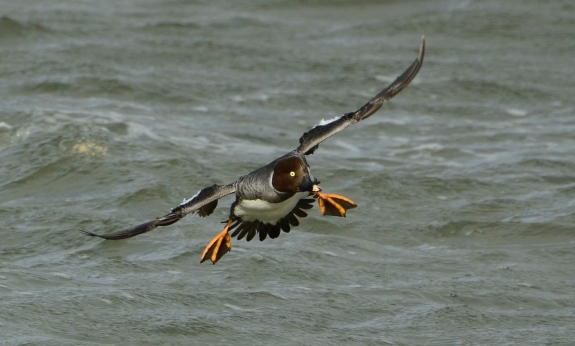 This female Common Goldeneye threw its feet out to help brake for landing, which made for a quick tasty crush. I think it is time to come clean...Aechmophorus make me uncomfortable sometimes, I will admit it. You know, they are totally entitled to do what they do, but when certain individuals are around me I just want to get the hell out of there...not that I'm a Aechmorphobe. Take this bird for example. 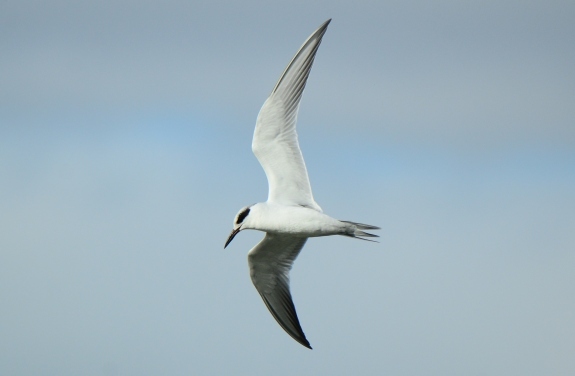 Bright yellow-orange bill, pale flanks...solid Clark's field marks. But the black cap is sitting right on top of the bird's eye, and the dark nape stripe has a lot of girth to it. 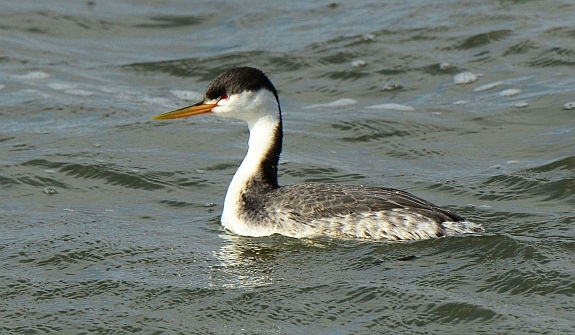 I'm inclined to call this a Clark's x Western Grebe hybrid, and you know how I feel about dropping h-bombs. Both Aechmorphorus may look different in the winter than in summer, but I don't think Clark's broaden that nape stripe when temperatures drop. Here is a typical winter Western, with paler lores and dusky cheeks. 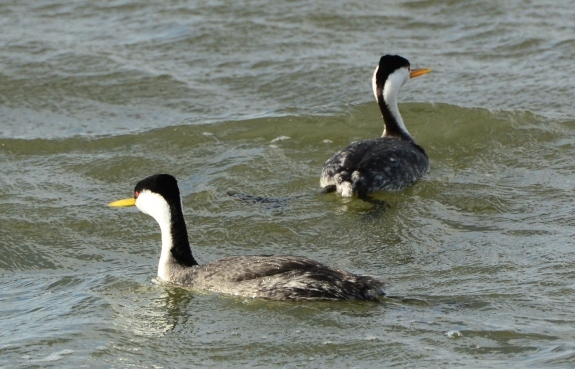 Aesthetically this photo has nothing to offer, but it does give you a good comparison of the broad nape stripe of a Western Grebe (left) with the narrower stripe of a Clark's (right). When I still lived in Albany, I tried a number of times to see the Burrowing Owl that lived next to the parking area for Albany Bulb. Who does not want to see a Burrowing Owl just down the road from their house? However, I failed repeatedly, and all I got was judgement from this Say's Phoebe. 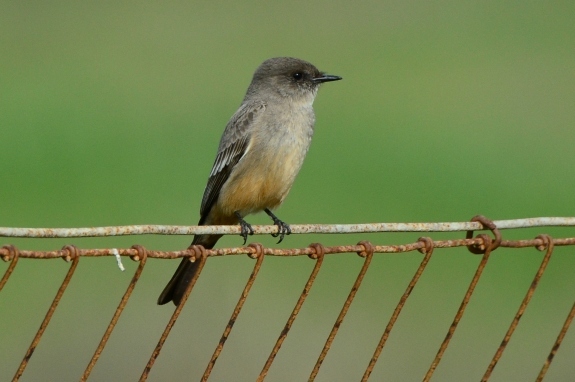 Luckily, Say's Phoebe did not go home with the "bird of the day" award. 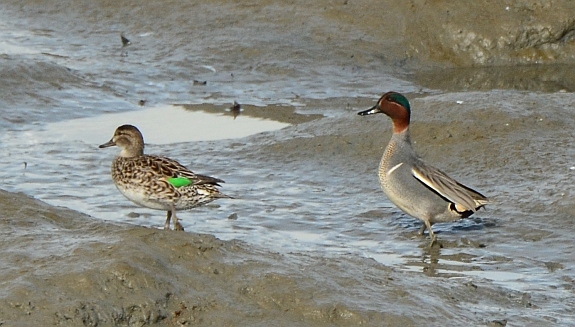 Small numbers of crecca Green-winged Teal, presumably from Siberia, make their way to California every winter; they are easier to find than Tufted Ducks, but rarer than Eurasian Wigeon. This is no crecca though...this is crecca x carolinensis. Not something you see every day. Don't let your kids look at this image, as few photos have been taken of something so impure. A nice, clear-cut intergrade. 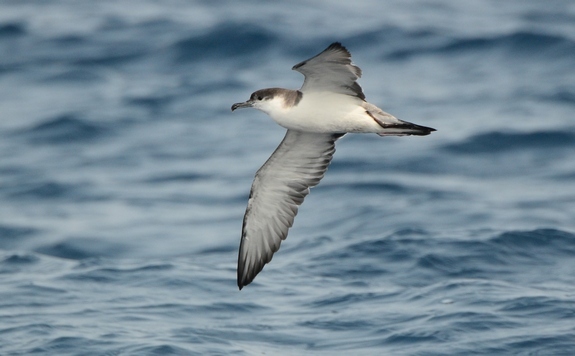 The white lines on the face are pretty weak (carolinensis), but the bird possesses both a strong white vertical breast bar (carolinensis) and horizontal scapular bar (crecca). Cool bird. Albany Mudflats, Albany, CA. Nape stripe width, I had no idea. Or if I did, I forgot. Neat.